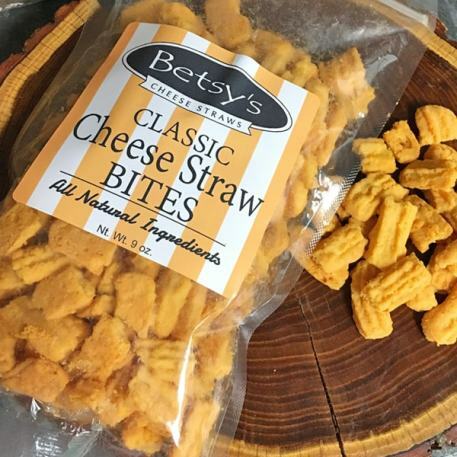 Enjoy the delicious and cheesy snack of Betsy's Classic Cheese Straw Bites. 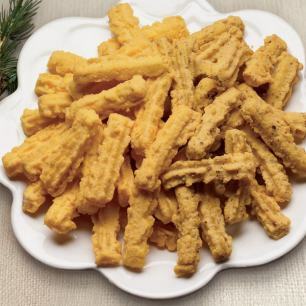 Our classic cheese straw bites are made with sharp cheddar cheese and real butter with just a bit of a peppery bite, they are the perfect bite every time! 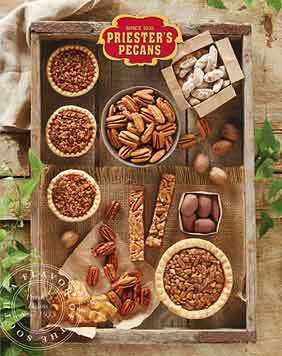 Great for snacking at work, on the go, at home, or for sharing at parties! 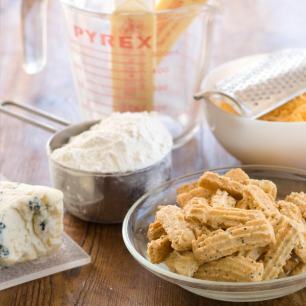 My granddaughter and I are in love with Betsy's Cheese Straw bits. Awesome snack! 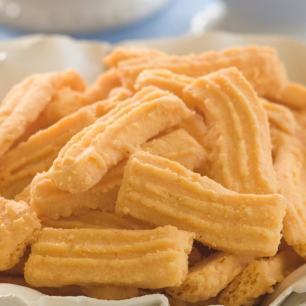 I enjoyed the cheese straws so much. Since they are cheaper being broken makes them all the much better. They were a perfect snack.